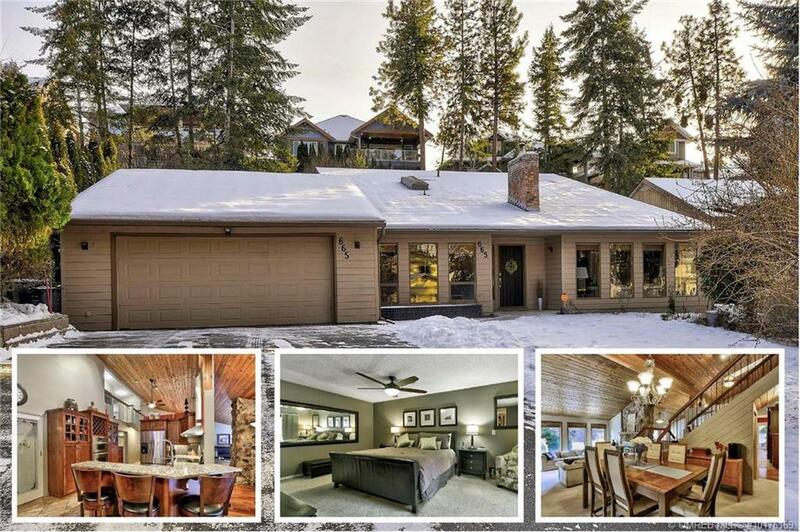 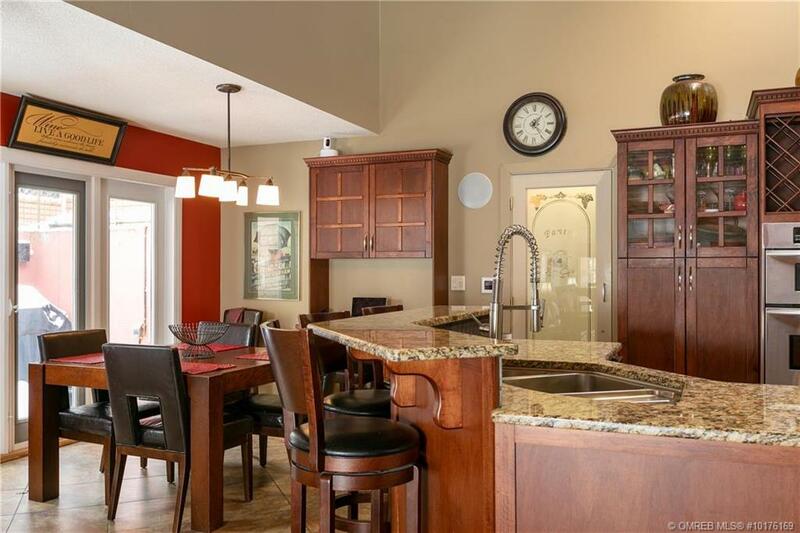 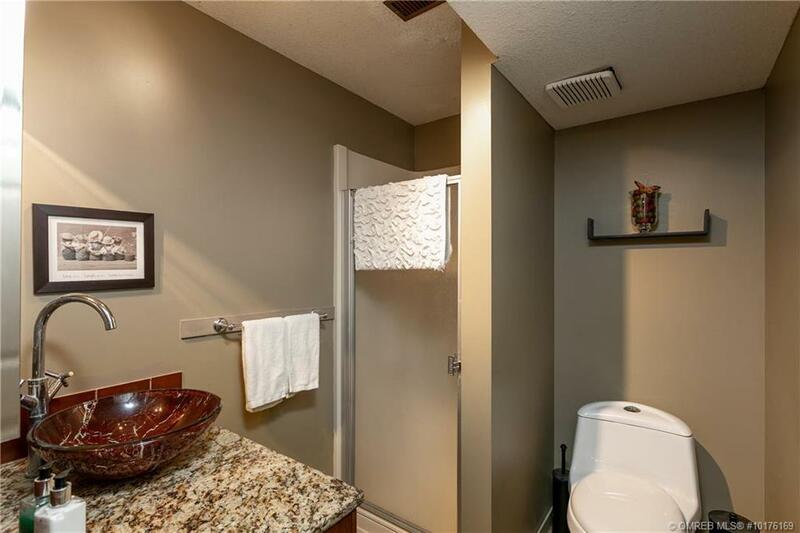 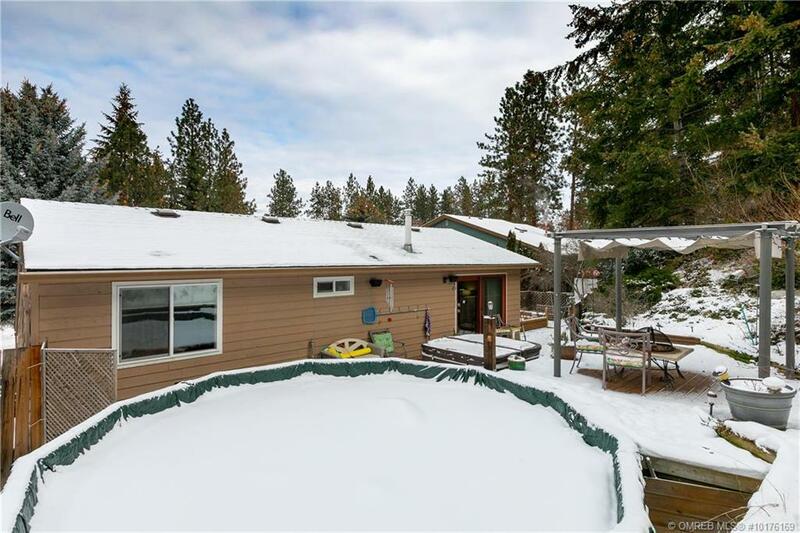 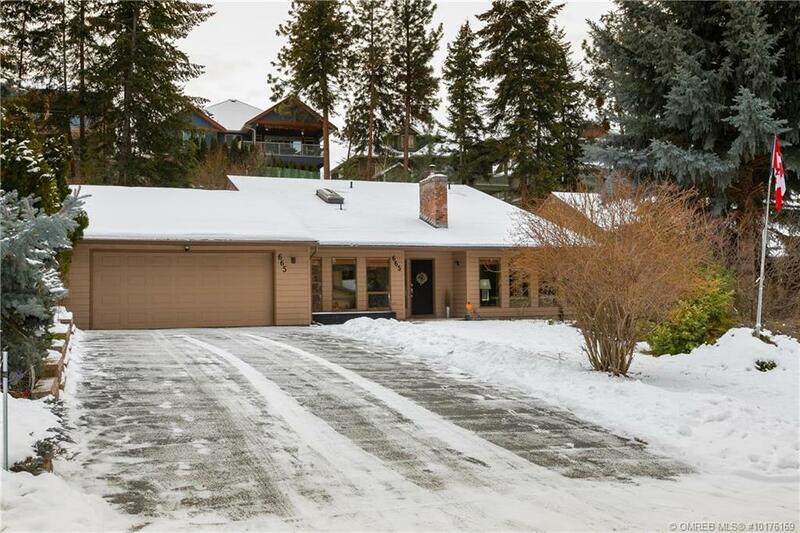 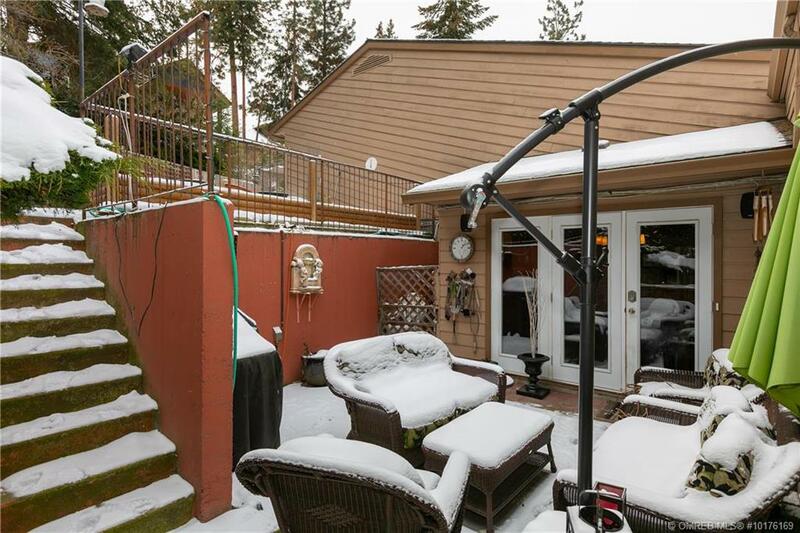 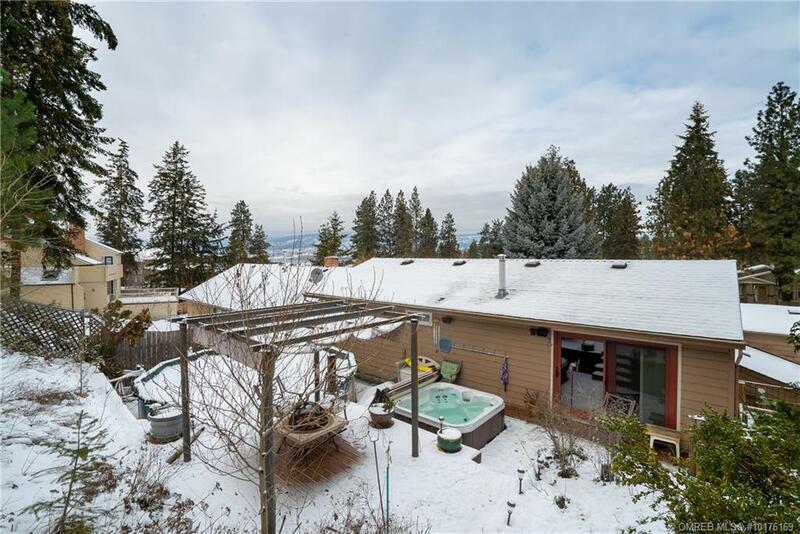 2,714 SF single family home on a quiet cul-de-sac in an established neighbourhood at the base of Kelowna’s Upper Mission. 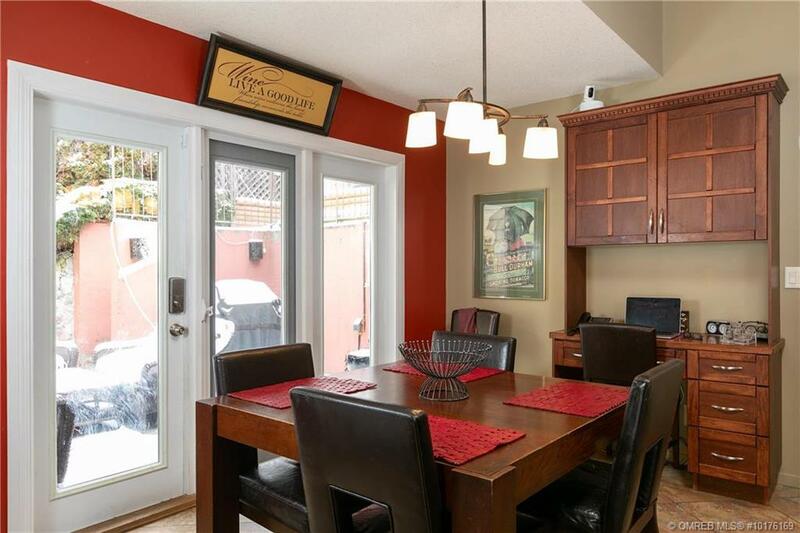 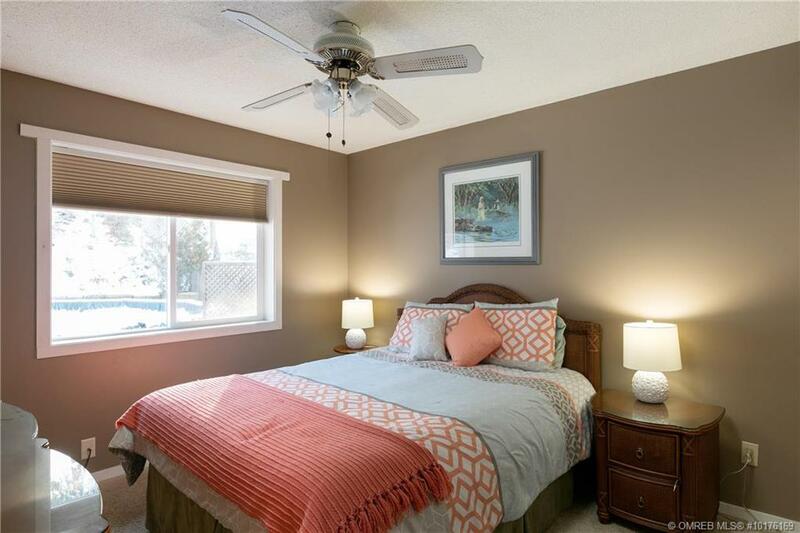 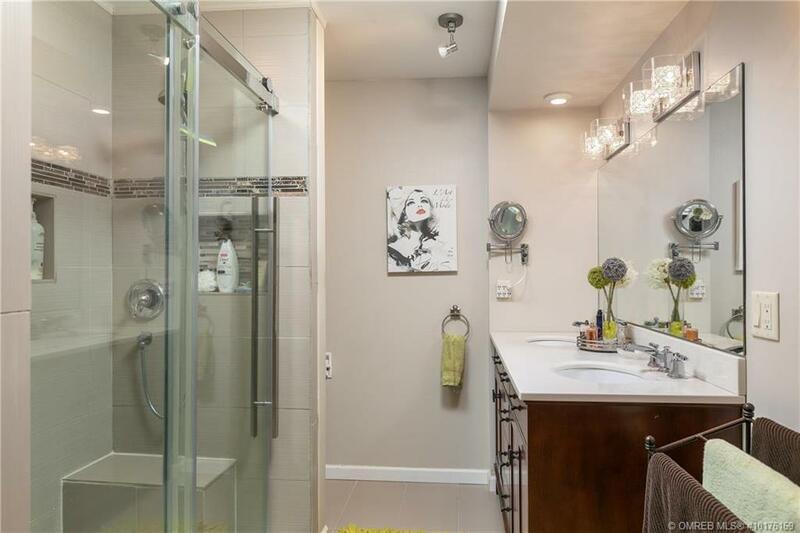 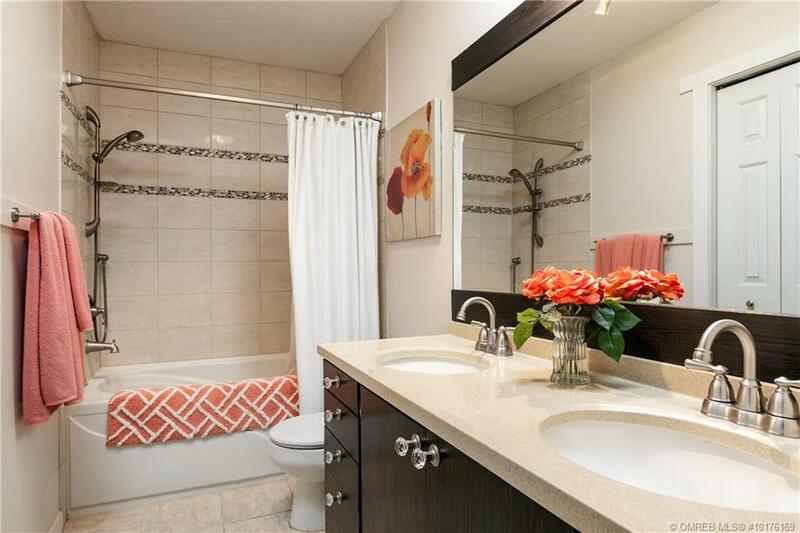 This great family home has an impressive, upgraded kitchen with stainless steel appliances and granite countertops. 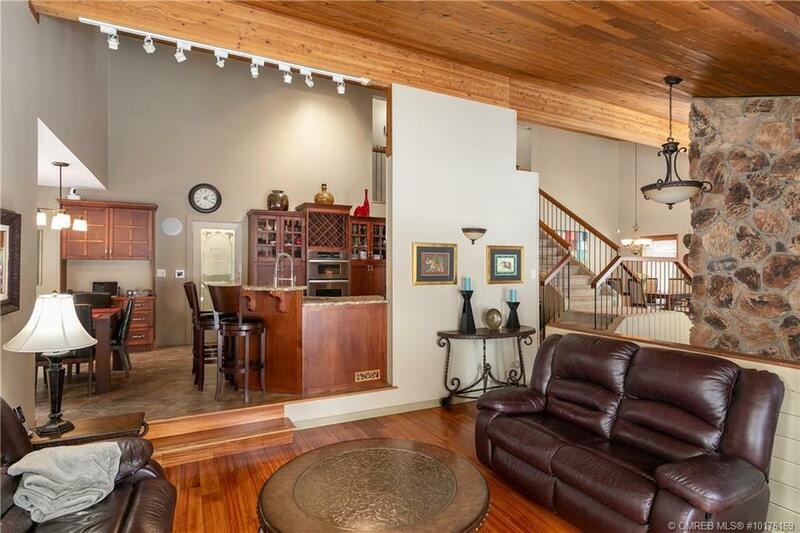 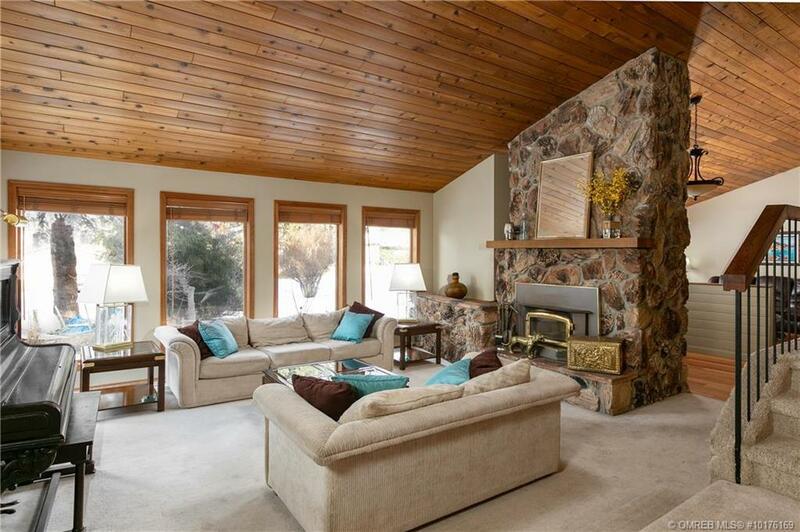 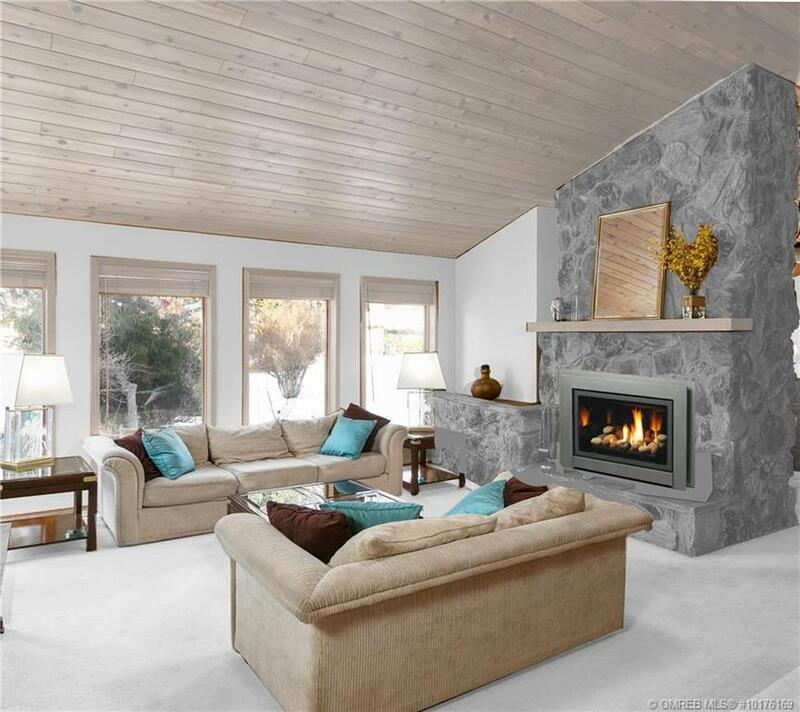 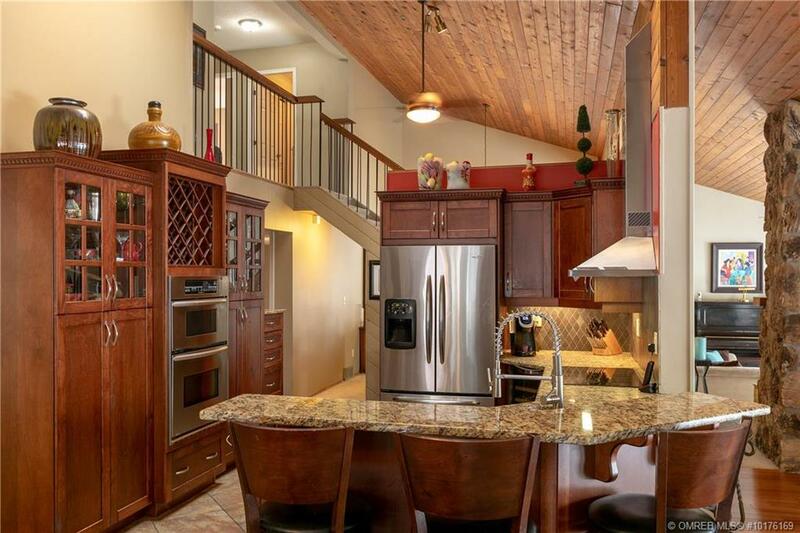 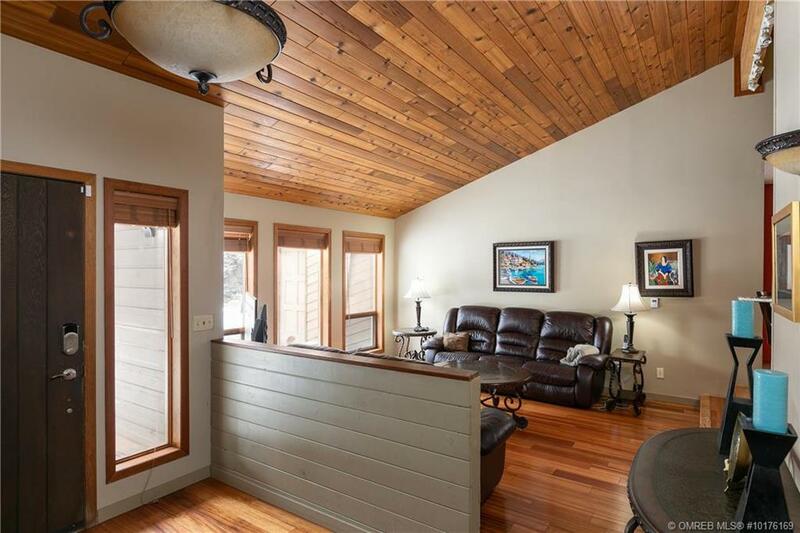 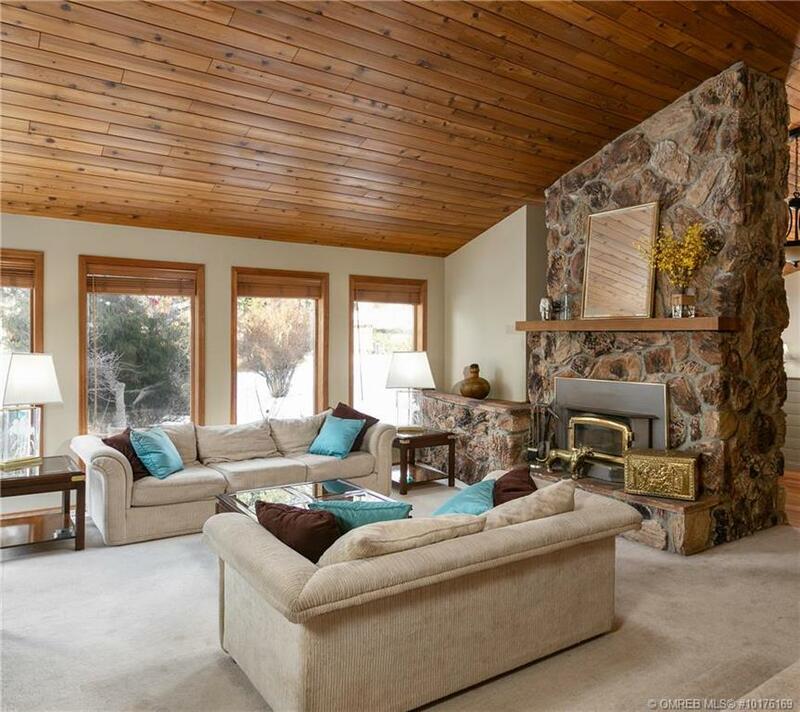 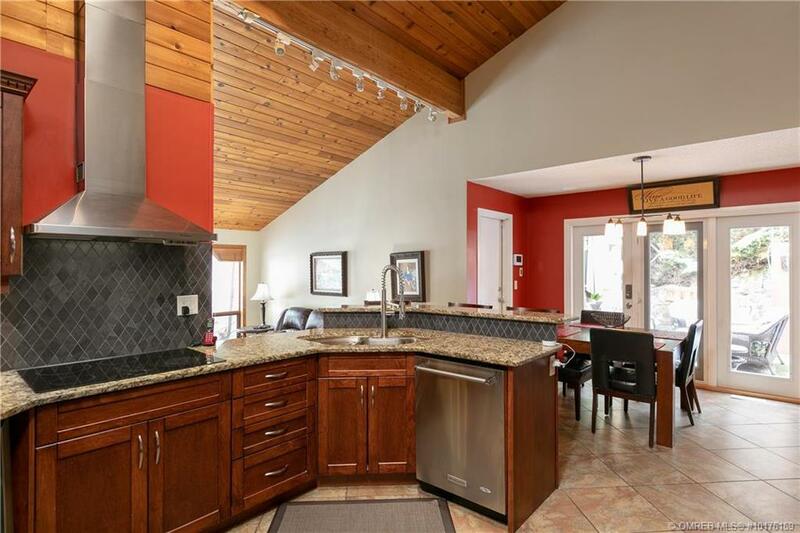 The kitchen is open to the main living space, which features vaulted cedar ceilings. 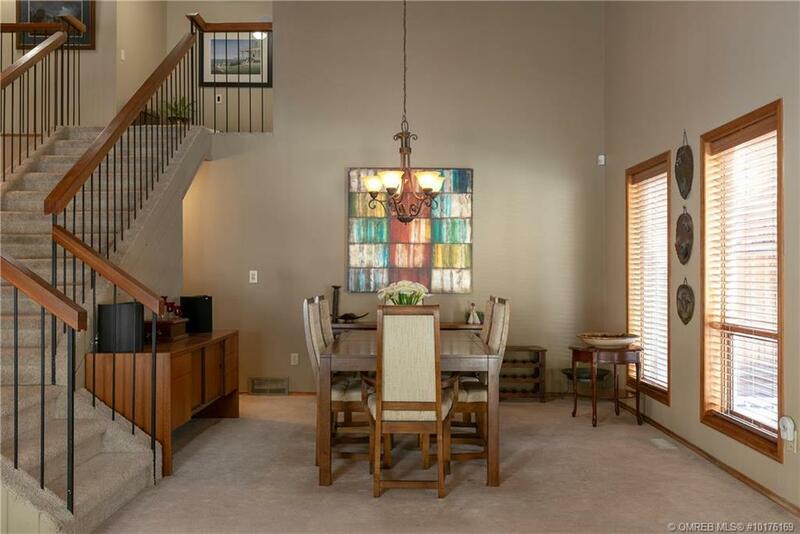 The staircase to the upper floor is centrally located in the home and leads to an open cat-walk allowing an open-airy feel in the upper level. 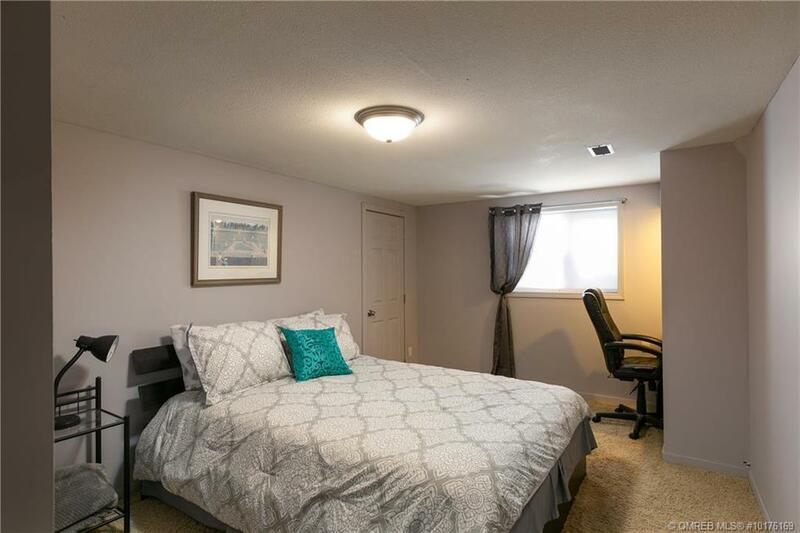 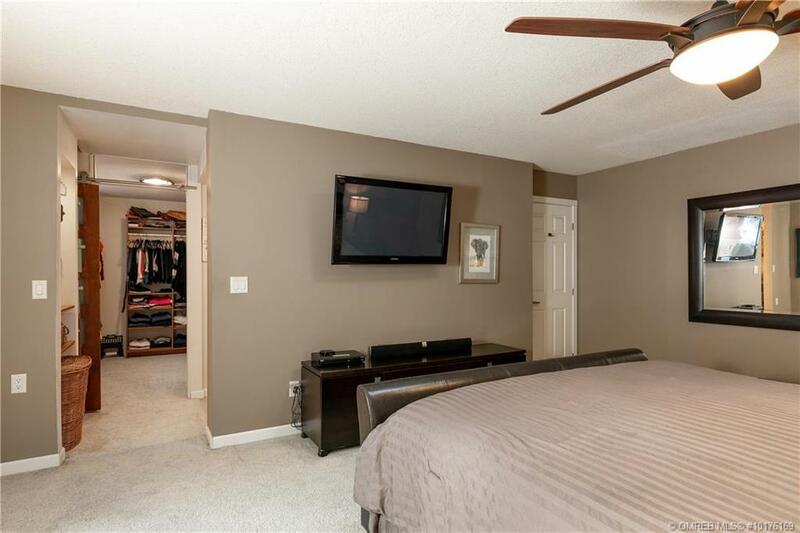 Upstairs you will find a large master suite with a full ensuite and large walk-in closet, a second bedroom and a full bathroom. 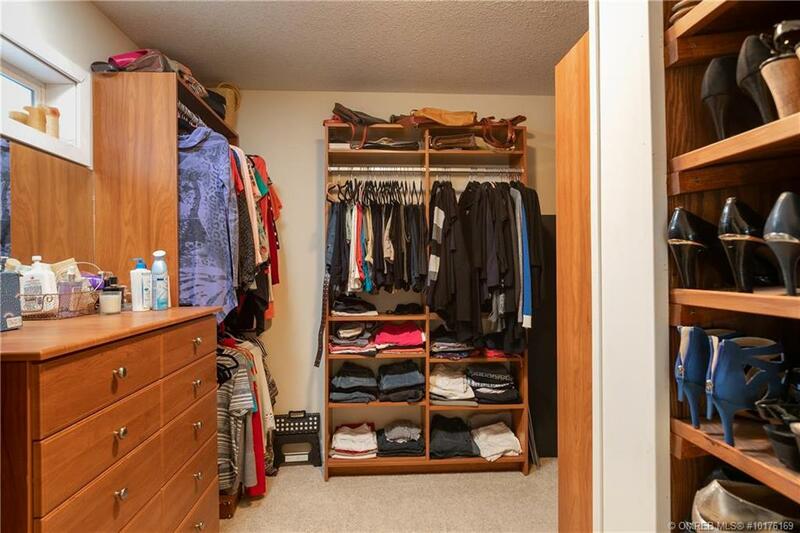 Besides the main living area and kitchen towards the front of the house, the main floor also contains a third bedroom, office, utility room, laundry room, storage area and a full bathroom. 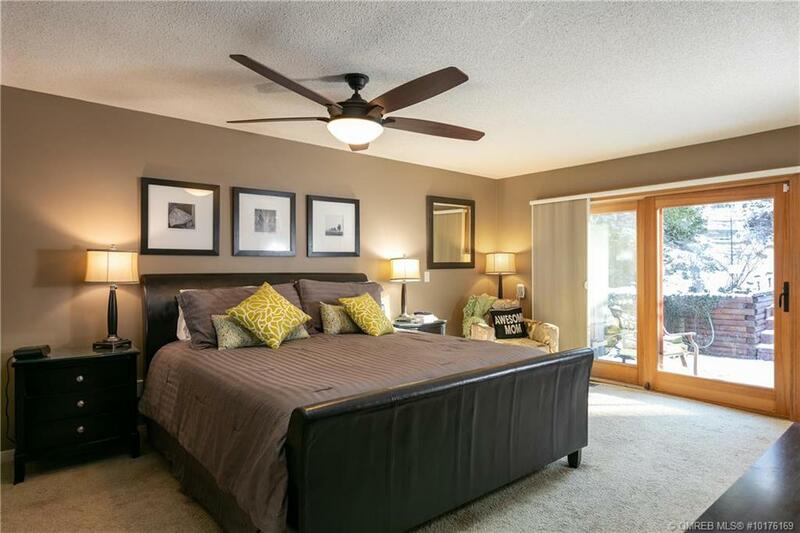 The home has a double garage with extra depth for extra storage. 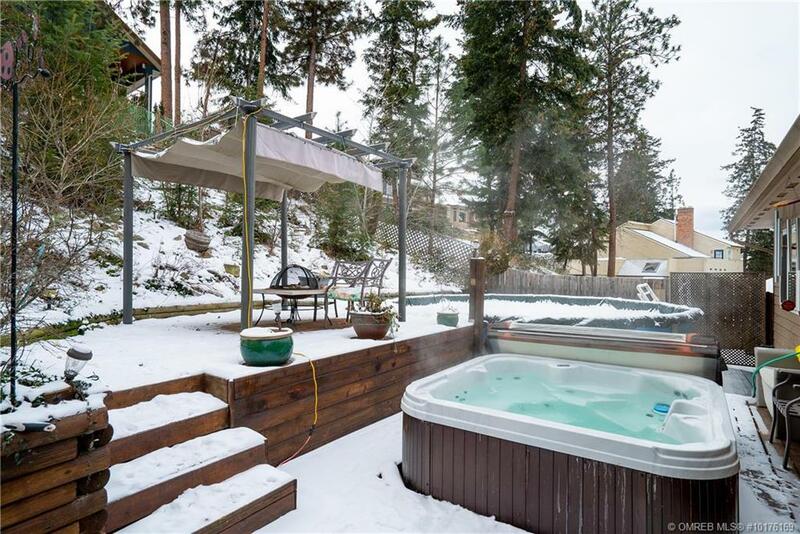 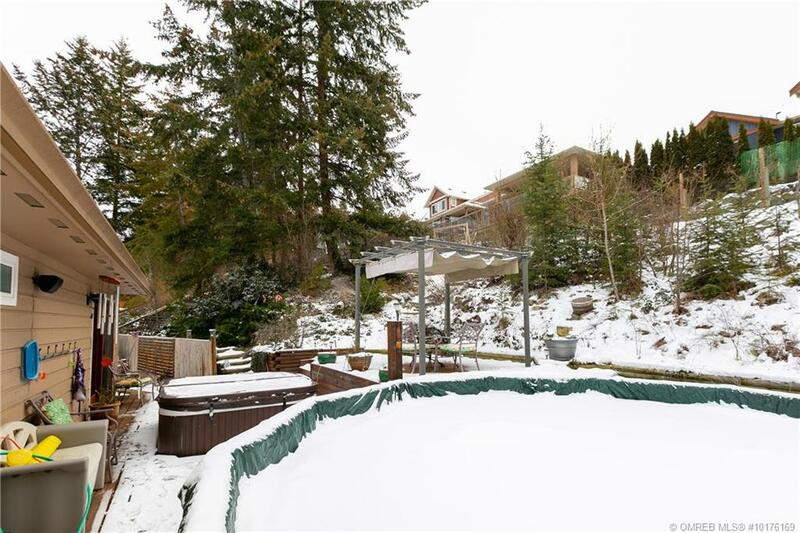 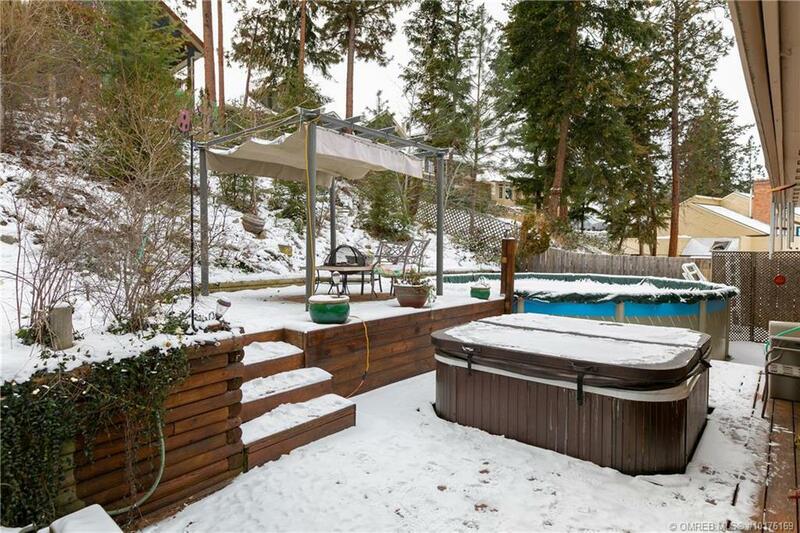 Outside, the backyard is a relaxing retreat with mature landscaping and features a pool, hot tub and firepit.